It's my birthday week celebration!! I am having a birthday this week and I would love to celebrate this with you! Everyday this week I will have a FREE surprise just for YOU! 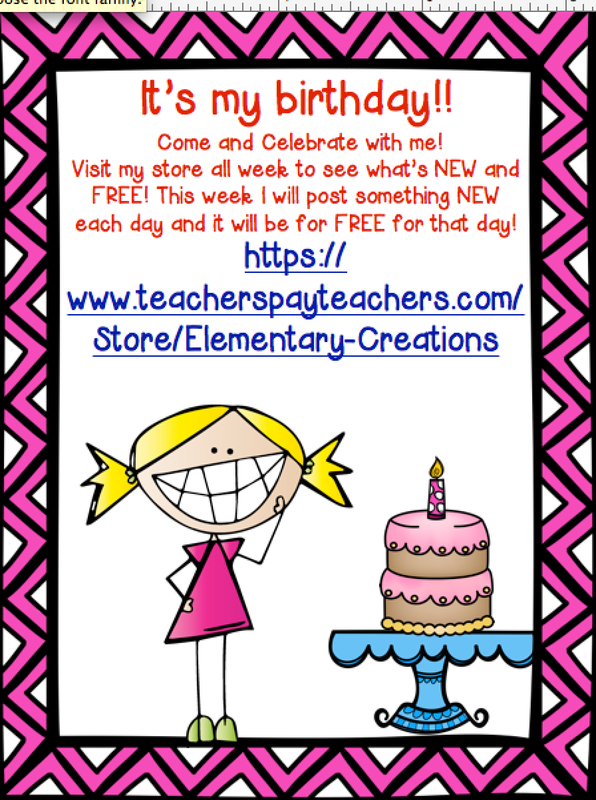 Just stop by my TPT store everyday to see what's NEW and FREE! 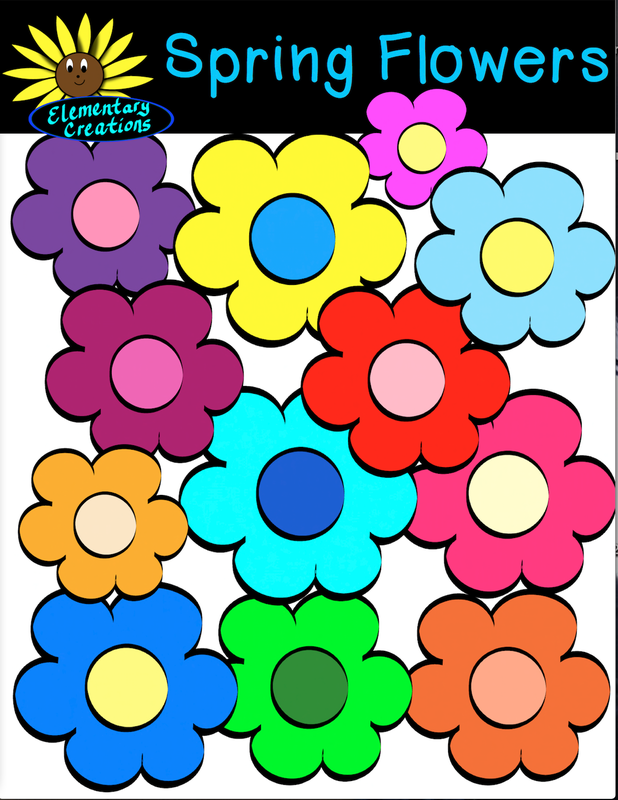 Come download my first FREE clipart! Please remember to leave feedback! I love hearing from YOU!